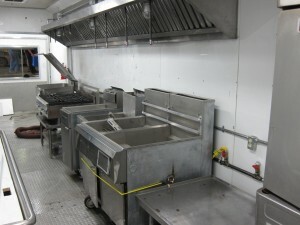 We are excited to announce the completion of our mobile kitchens. We plan to take the mobile kitchens on their maiden voyage next week for the NHRA summer drag races at Heartland Park Topeka. 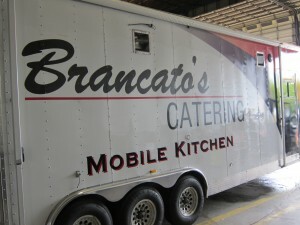 We purchased and equipped the trailers for many reasons; they will allow for much easier installation for on site kitchens for high end catering, concessions, suite services, or disaster relief. 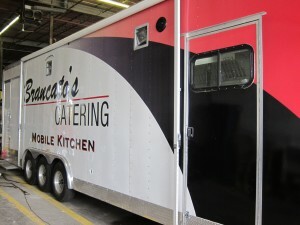 We plan to continue to expand our concession and catering services to events around the country. 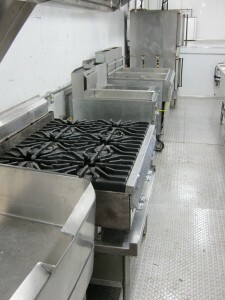 These mobile kitchens are the next step in continual goal to produce the highest quality food.